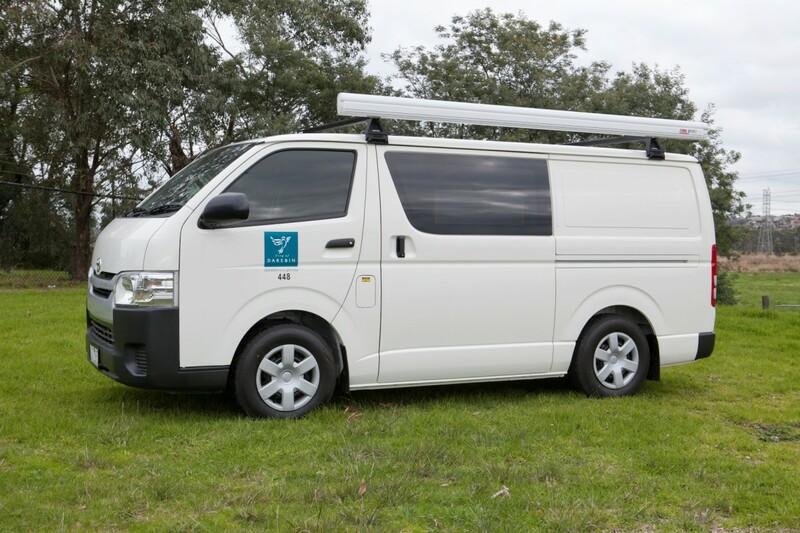 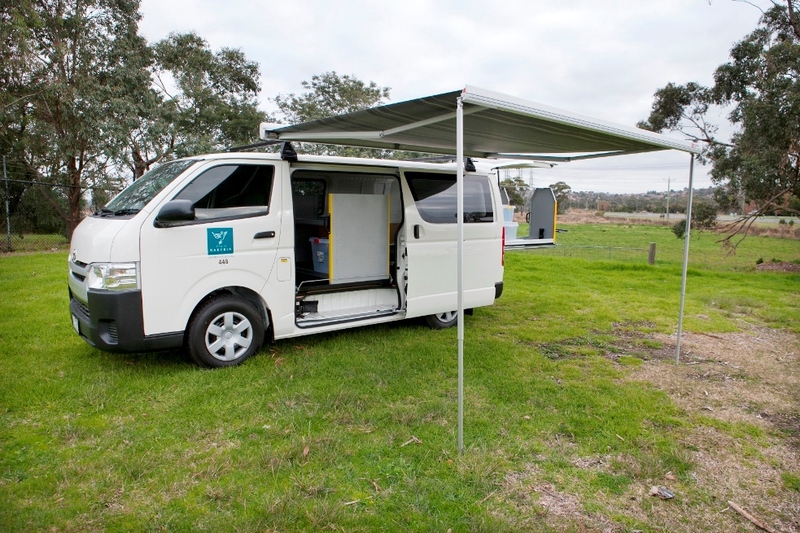 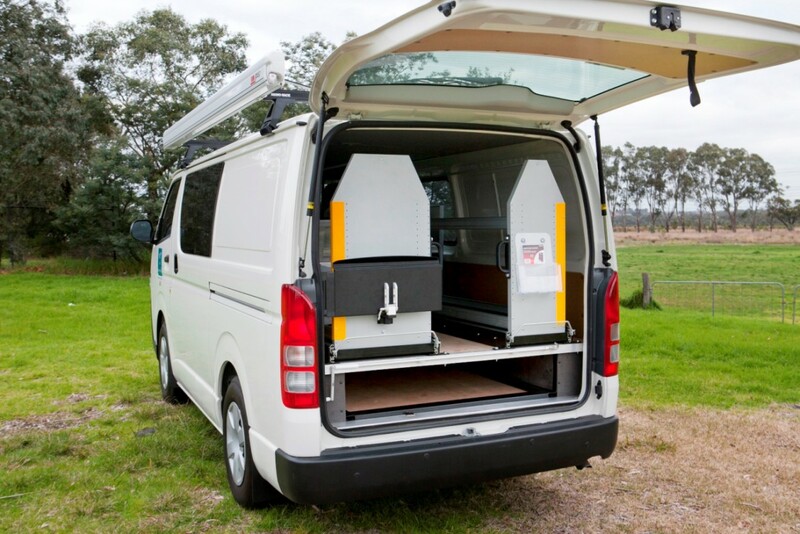 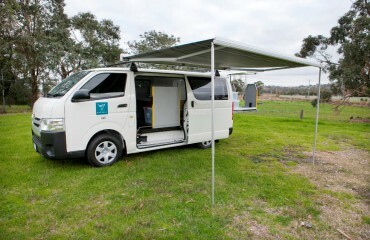 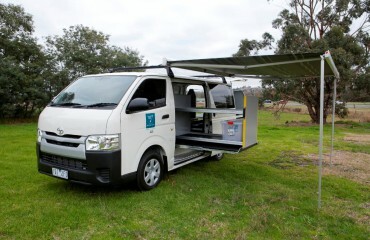 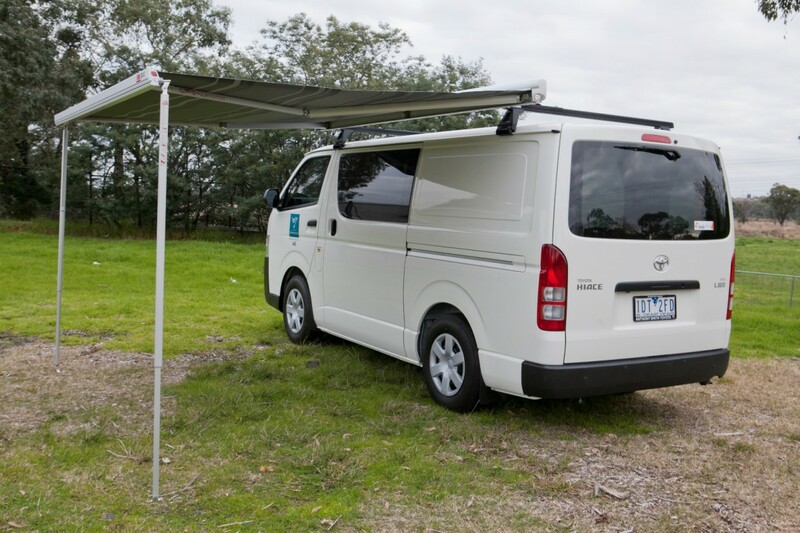 Darebin Council recently committed to purchasing a new van for the delivery of their Early Childhood Resource and Education program. 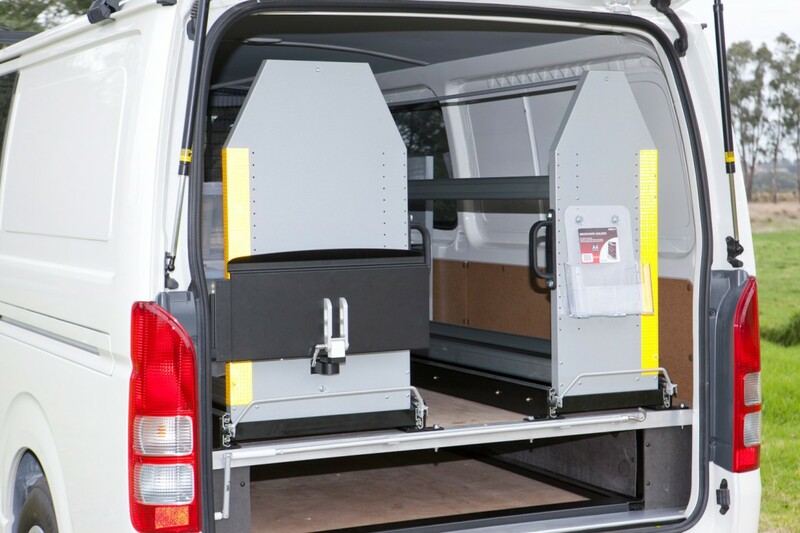 As part of the process they commissioned a report to review the risks associated with manual handling of resources and thus provide guidelines for the procurement of a new van and also clear requirements for the commercial fi tout. 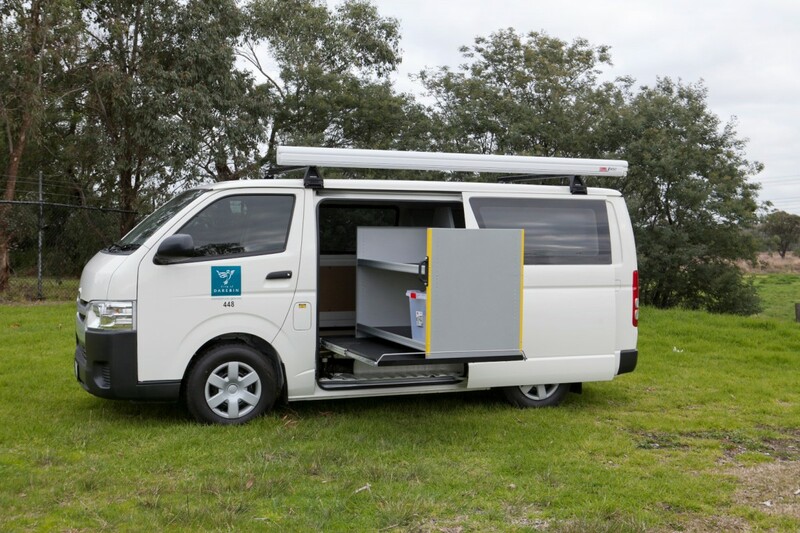 VQuip were successful in obtaining the contract based on their professional approach and previous experience with the council. 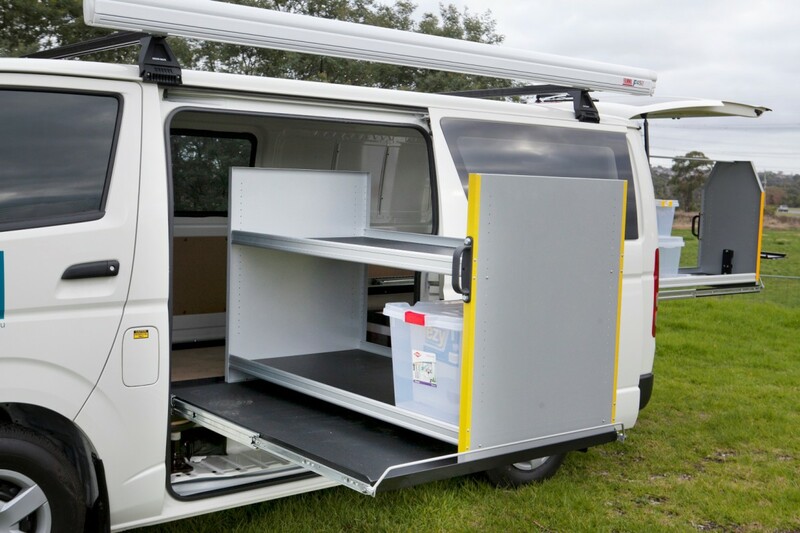 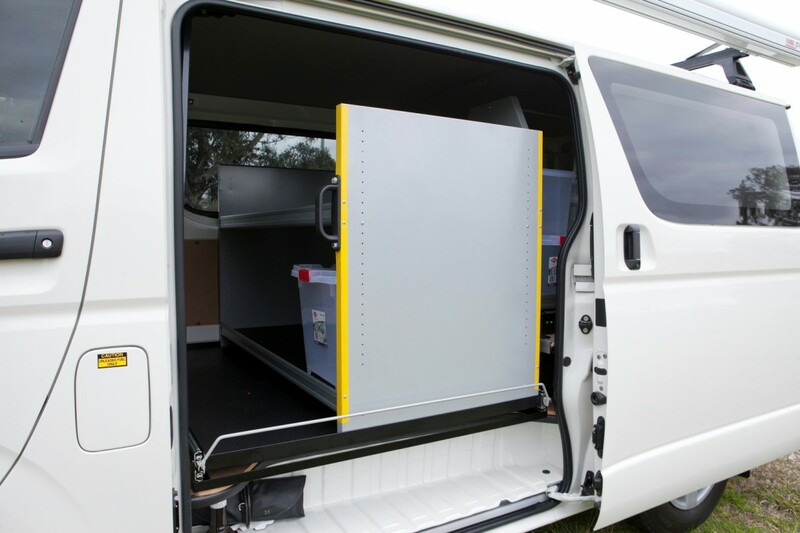 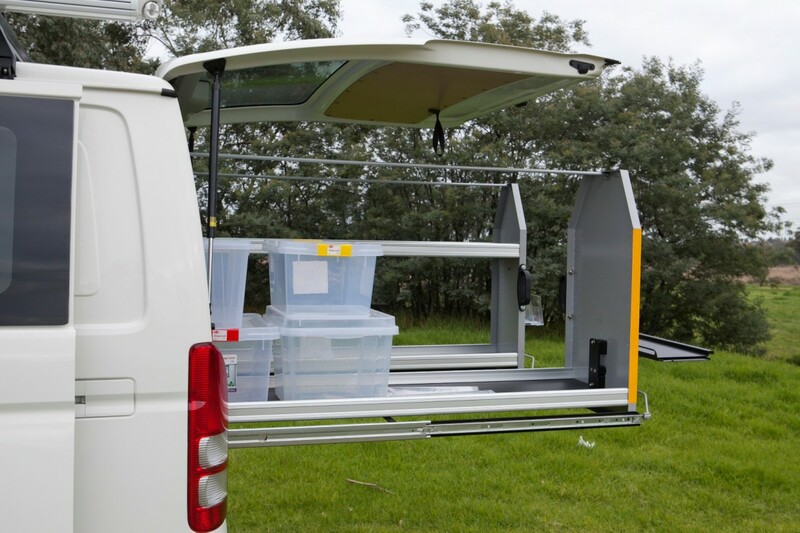 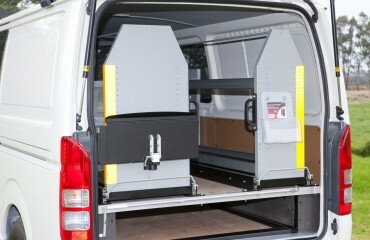 The main issues were to avoid staff having to walk in/out of the van, and that the stored resources should be held on gliding shelves that presented items to the user without the need for lifting or bending. 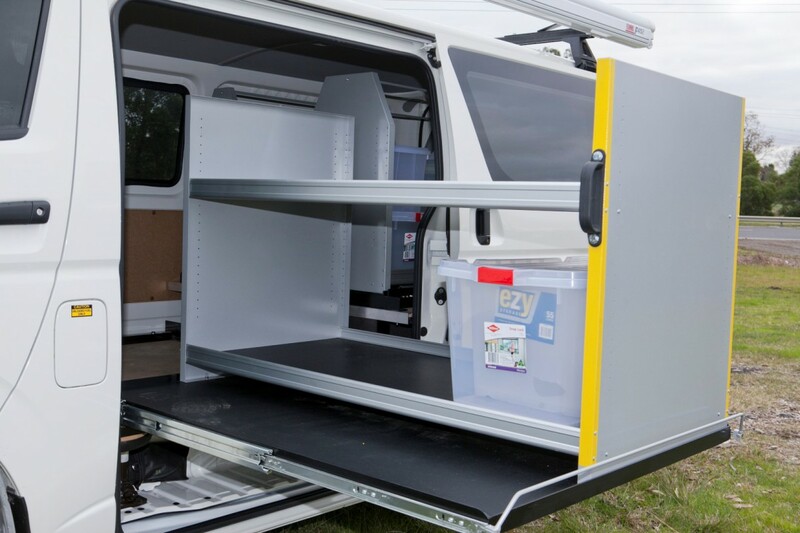 With VQuip’s heavy duty cantilever runner system they were able to provide full extension of the storage shelves from the side and rear door. 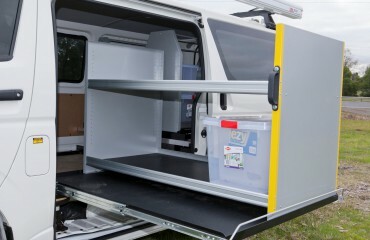 The added features of a retractable awning for sun and rain protection as well as an integrated computer shelf has resulted in a highly efficient and safe working environment. 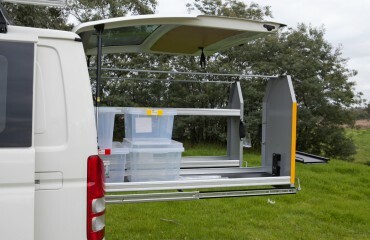 The results are a resounding success.